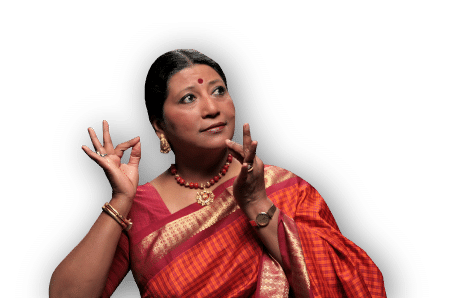 The Chicago-based Indian-American performance art company, Natya Dance Theatre, has been awarded the prestigious MacArthur Foundation Grant which encourages international collaboration. “Collaborating with international peers helps Chicago’s cultural organizations create new work that inspires, entertains, challenges, and transports audiences,” Chicago Commitment Director Tara Magner is quoted saying in a statement on the organization’s website. “These artistic partnerships foster learning and build meaningful engagement that unites communities, locally and internationally,” Magner says. This year’s projects cover a range of disciplines, including contemporary dance, film, puppetry, the visual arts, and more.